These violations have been criticized around the world, including by the UN and the US State Department. If they don’t stop, there will be no Bushmen living in the reserve in a few generations’ time. Ask President Khama and his brother, Botswana’s Environment Minister, to uphold the court ruling. Emails sent: 2,075 Help us reach 2,000! 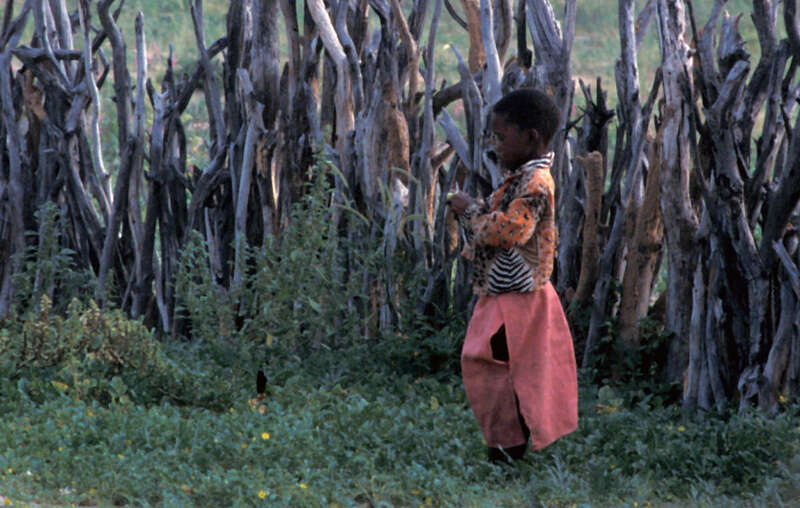 I am extremely concerned to learn that, 10 years since the High Court ruling, the majority of the Bushmen from the Central Kalahari Game Reserve still cannot live freely in their ancestral home. Only a small fraction can, and even their children must apply for one-month permits to visit them when they turn 18. Under this system, there will be no Bushmen living in the reserve when this small fraction dies. In addition to this, Botswana's hunting ban criminalizes the Bushmen as "poachers" when they hunt to feed their families, even though the court ruled that this was "tantamount to condemning [them] to death." I urge you to mark this historic year by fully upholding the court ruling.